The much anticipated feature film adaptation of Lauren Kate’s worldwide bestselling young adult novel, “Fallen” comes to the big screen with a cast of exciting young stars and directed by award-winning Australian director Scott Hicks. Starring Addison Timlin (“Stand Up Guys”), Jeremy Irvine (“War Horse”, “The Railway Man”) and Harrison Gilbertson (“Need For Speed”) alongside Joely Richardson (“The Girl With The Dragon Tattoo”), Lola Kirke (“Gone Girl”), Sianoa Smit-McPhee (“Hung”), Daisy Head (“Endeavour”), Hermione Corfield (“Maleficent”) and Malachi Kirby (“My Brother the Devil”), “Fallen” is seen through the eyes of Lucinda “Luce” Price, a strong-willed seventeen-year-old living a seemingly ordinary life until she is accused of a crime she didn’t commit. Sent off to the imposing Sword & Cross reform school, Luce finds herself being courted by two young men to whom she feels oddly connected. Isolated and haunted by strange visions, Luce begins to unravel the secrets of her past and discovers the two men are fallen angels, competing for her love for centuries. Luce must choose where her feelings lie, pitting Heaven against Hell in an epic battle over true love. 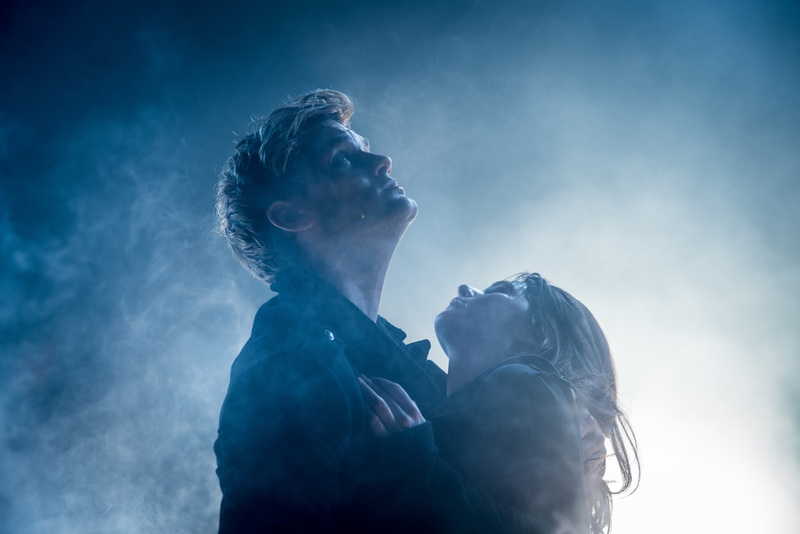 “I’m delighted to have directed Fallen. I was drawn in by the intriguing premise of Lauren Kate’s story, the powerful array of memorable characters, and the timeless romance between Luce and Daniel. I enjoyed working with a very fine cast, including the exceptionally promising talents of Addison, Jeremy and Harrison, and the remarkable Joely Richardson,” says director Hicks. 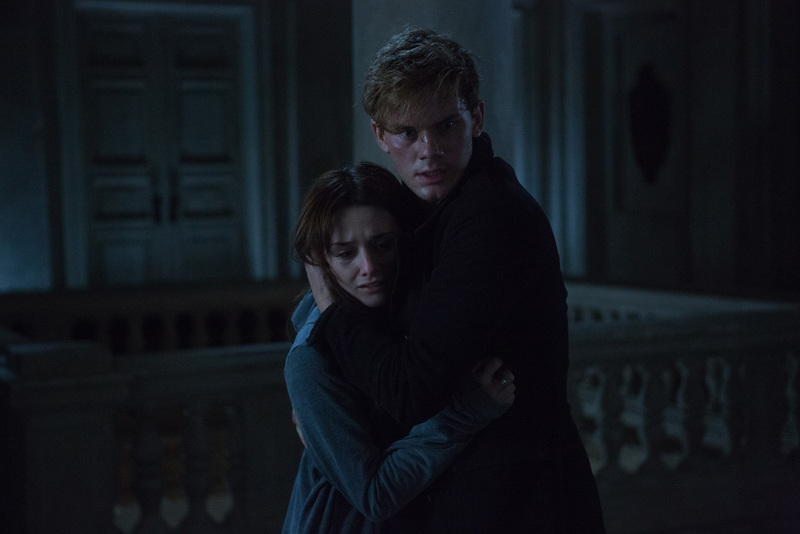 “Luce and Daniel's story created a global community of fans. I think of this movie as a love letter to them,” concludes author Kate on the film adaptation. 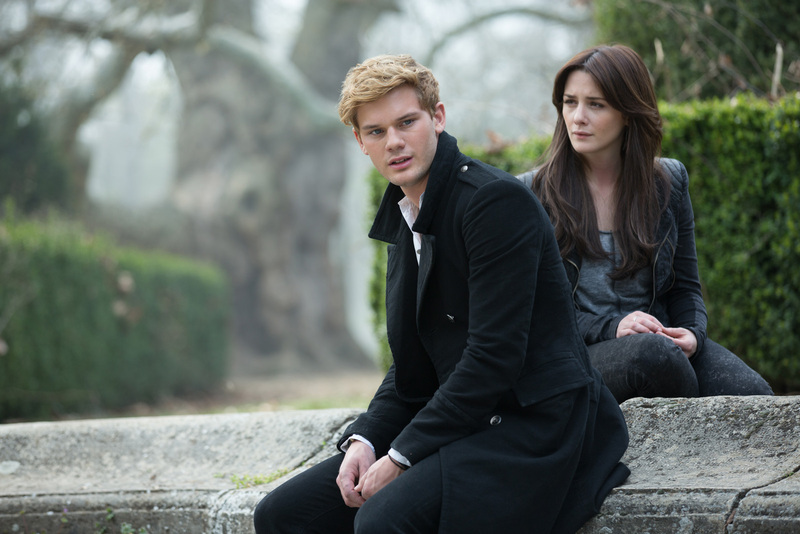 “Fallen” opens November 9 in cinemas nationwide from Pioneer Films.